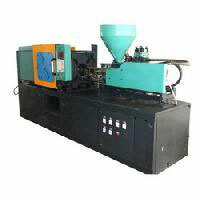 Sujo Plast was established as a proprietary unit in the year 1995 as a permanent small-scale industry.It has adapted itself to the changing needs of automobile and other industries and updated its machineries and systems to achieve continual improvement in the quality of process. 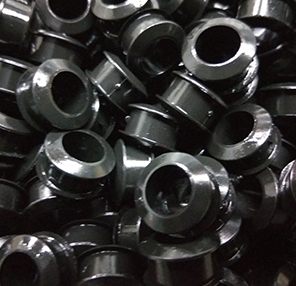 In its endeavor to achieve customer satisfaction, we have been constantly ensuring timely supply, consistent quality products to all the customers with utmost involvement and dedication of all employees. 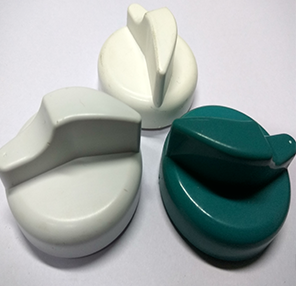 Sujo Plast is committed to satisfy the customer by providing quality products as per the agreed delivery schedule. 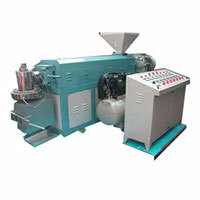 We also endeavor ourselves to continuously improve the quality management system and our business processes. 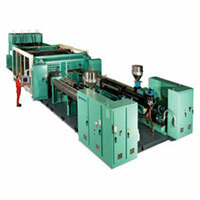 To achieve overall customer satisfaction as 90%. 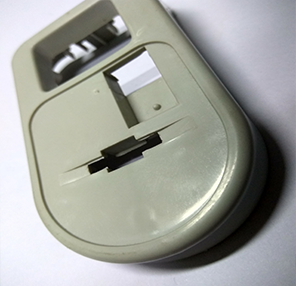 To increase business turnover by 15% every year. 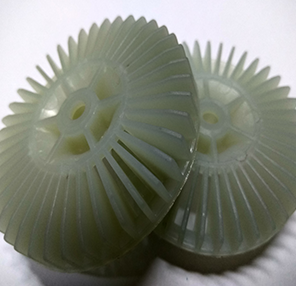 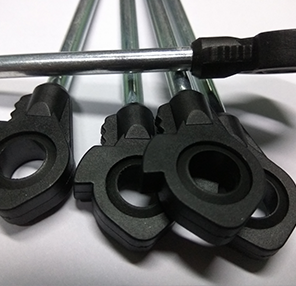 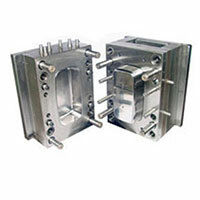 Injection molding means specialized in the manufacturing process by injecting the material into a mold. 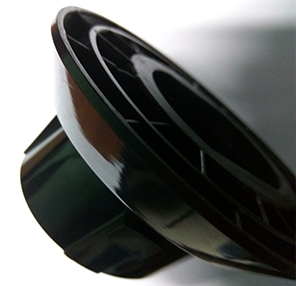 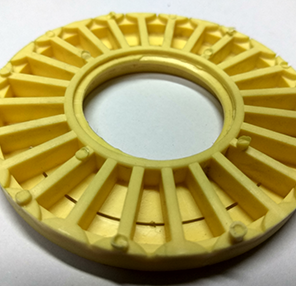 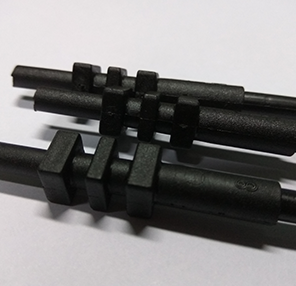 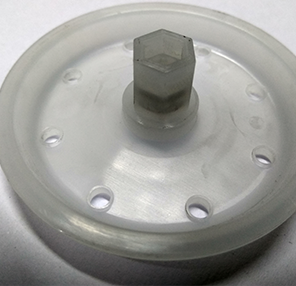 This can be done with a host of materials mainly metals for which the process is called die casting and most commonly thermoplastic and thermosetting polymers. 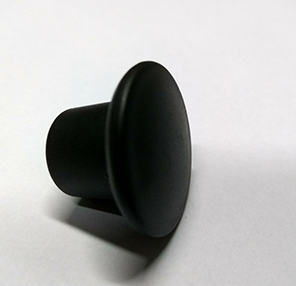 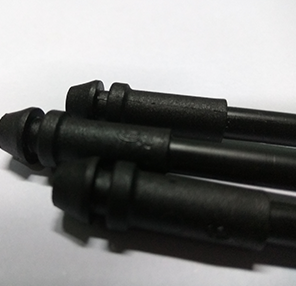 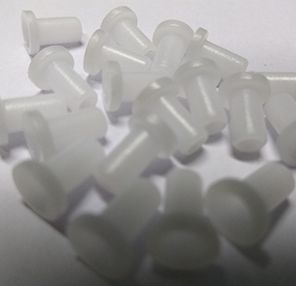 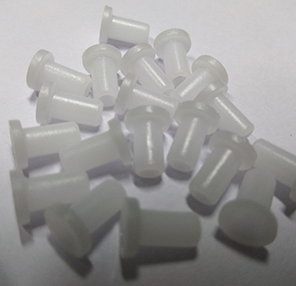 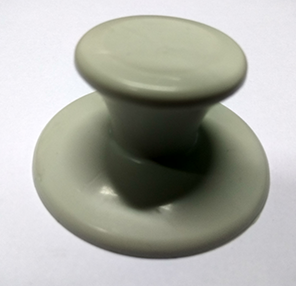 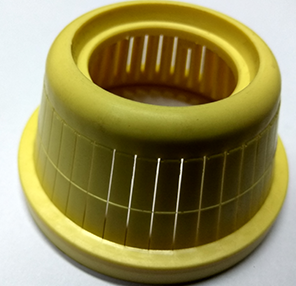 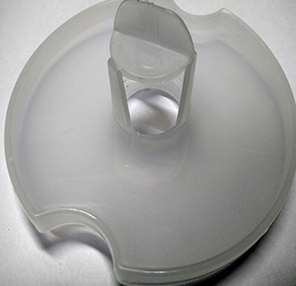 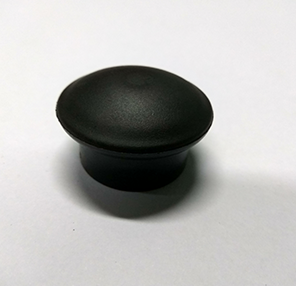 The blow molding process begins with melting down the plastic in case of injection and injection stretch blow molding.We have achieved perfection in this process and our professionals are well versed with all the techniques. 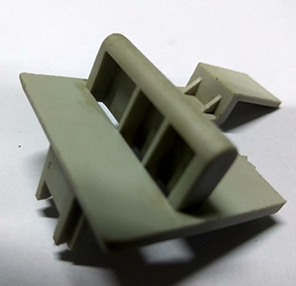 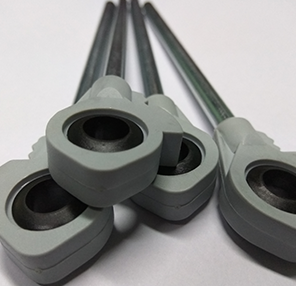 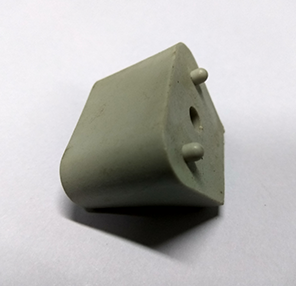 Insert molding process combines both the metal and plastics merging and there are multiple combinations of materials and components merged into a single unit. 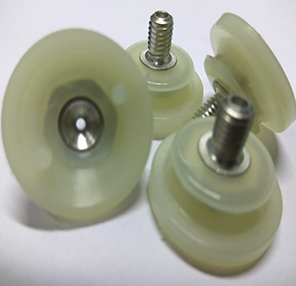 This process makes use of the engineering plastics and helps in improving the wear resistance, tensile strength and weight reduction. 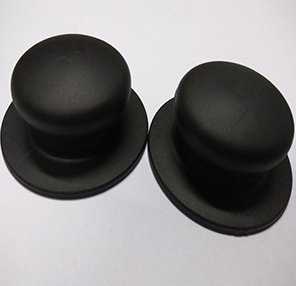 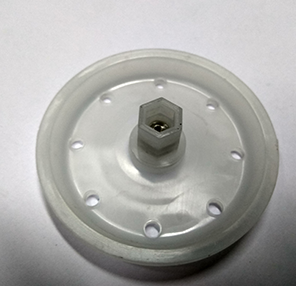 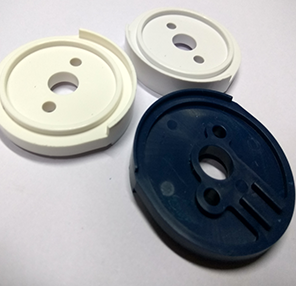 Due to the dedication of our experts and rich industry expertise, we have been proficient to offer a wide range of high precision plastic molds which has all the properties like durable finish, low maintenance, top quality, nominal costs and longer life.